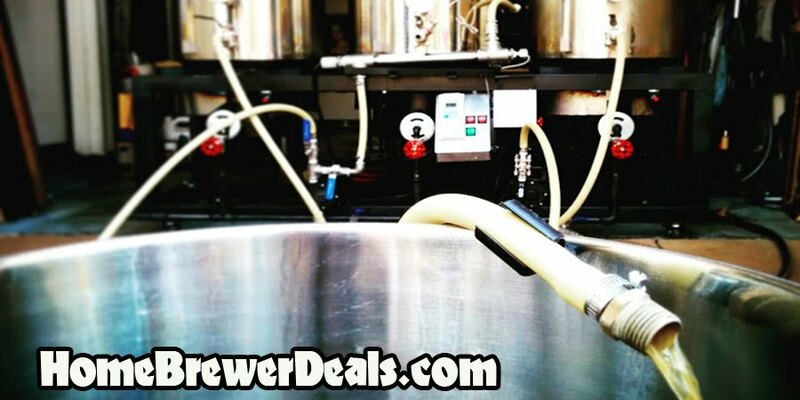 Coupon Description: MoreBeer.com currently has a promo code that will get you a 8.5 Gallon Stainless Steel Home Brewing Kettle for just $79. If you are looking for a new stainless steel brew kettle for your mid-size beer batches, this 8.5 Gallon Stainless Brew Kettle from More Beer home brewing is a great choice. It is built from 100 percent stainless steel and available for a truly economical price.